Before the present Junagarh Fort was built, an old stone fort existed in the city. 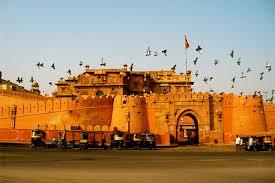 This fort was built in 1478 by Rao Bika who established the city of Bikaner in 1472. Rao Bika was the second son of Maharaja Rao Jodha of the Rathore clan, the founder of Jodhpur city. He conquered the large arid lands to the northern region of Rajasthan to set up his domain. As the second son of Jodha he had no chance of inheriting his father’s territory of Jodhpur or to the title of Maharaja. He, therefore, reconciled and decided to build his own kingdom at Bikaner at the place then called "Jungladesh". Bikaner, though a partly of the Thar Desert, was considered an oasis on the trade route between Central Asia and the Gujarat coast since it had adequate spring water sources. Bika’s name was thus tagged to the Bikaner city as well as to the then state of Bikaner (“the settlement of Bika”) that he established. 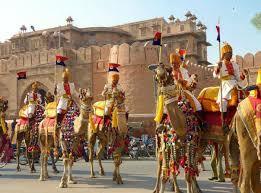 The history of Bikaner and the fort within it thus start with Bika. It was only about 100 years later that Bikaner’s fortunes flourished under Raja Rai Singhji, the sixth ruler of Bikaner, who ruled from 1571 to 1611. During the Mughal Empire’s rule in the country, he accepted the suzerainty of the Mughals and held a high position of an army general in the court of Emperor Akbar and his son Emperor Jahangir. His successful war exploits by way of winning half of Mewar kingdom won him accolades and rewards from the Mughal emperors. He was gifted the jagirs (lands) of Gujarat and Burhanpur. 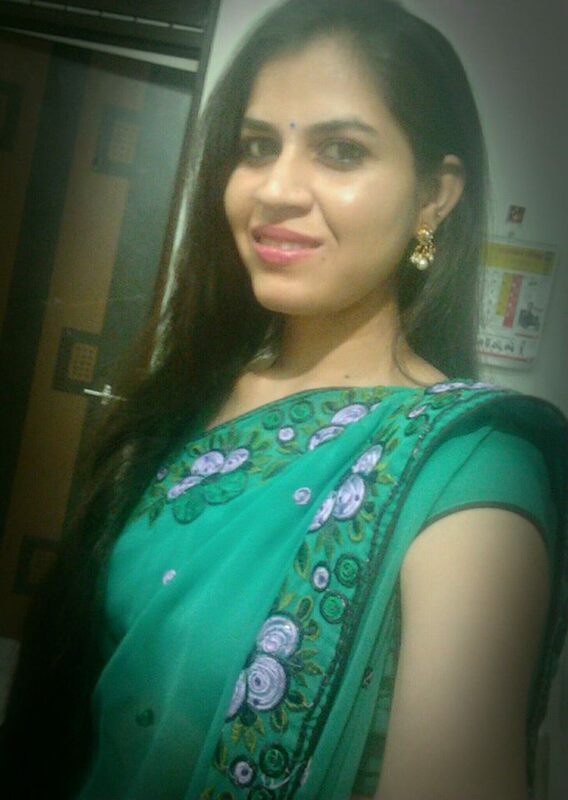 Shraddha Sharma passed The Fabindia School in 2008. She passed her XII in 2010 from K. S. Lodha Public School. She took up Science Maths and went for her further studies to Jaipur. She did her graduation and post graduation from S.S.Jain Subhodh College and Stani Memorial P.G.College, Jaipur. She did M.Sc. in Physics. 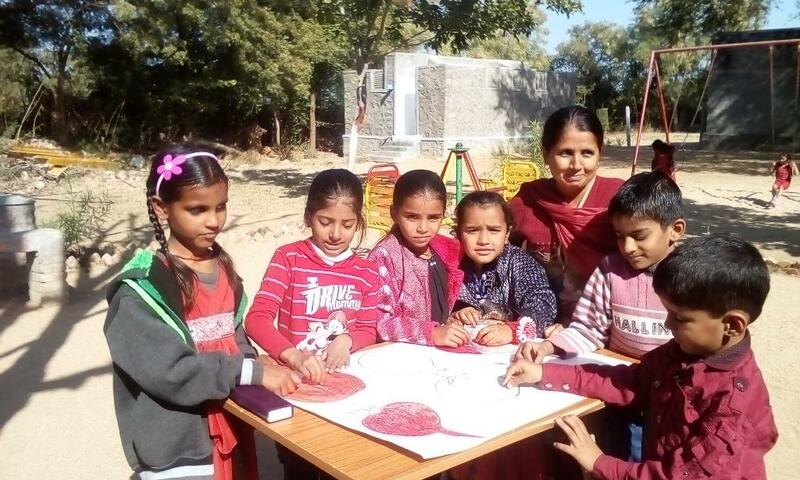 She also studied in Nav Bharathi Shikshak Parikshan Mahavidhalaya and nowadays she is working at the Indian Science Club, Jaipur. She remembers schooldays a lot in The Fabindia School. Her big thanks to all her teachers for what she is today. We wish her success in life. Thursday, 12th January: Staff had their PDP Session that day. They were trained by Mr. Sandeep Dutt, Chairman on how to use Google Drive and its importance. The Good School Project was shared with the staff. In charges for Service, Skill, Sport and Study were appointed. Mr. Surendra Singh for Service, Mrs. Kavita Devda for Skill, Mrs. Sharmila Vijaywargi for Sport and Mr. Ajay Vijaywargi for Study. The Second Chapter of the novel is in process. Last deadline for the second chapter is 31st January’17. The peon of our school Mr. Solanlal Dewasi is blessed with a son. We all congratulate him and his wife on this happy occasion. Heartiest Congratulations to Mr. Suresh Negi( Faculty) and his wife on the birth of a daughter. May the child be blessed with good health, long life and prosperity! The staff wished Mr. Suresh Negi and Mr. Sandeep Singh ‘Happy Birthday’. May they have a prosperous and happy life in future! Makara Sankranti also known as Makar Sankranti marks the transition of the sun into the zodiacal sign of Makara (Capricorn) on its celestial path, which is the first change in the zodiac after the winter solstice. The festival is celebrated in various parts of the Indian subcontinent to observe the day which marks the shift of the sun into ever-lengthening days. The festival is a seasonal observance as well as a religious celebration. Makara Sankranti is a solar event making it one of the few Hindu festivals which fall on the same date in local calendars every year: 14 January, with some exceptions when the festival is celebrated on 15 January. And snaps with its tail. Without the wind it takes rest. Once again it goes up in the sky. And flies away from you. Wednesday, 11th January: School reopened after a eighteen long days’ winter break. All students were happy to return to school. Bright cheerful faces could be seen catching up for the holidays and greeting each other Muskan Rathod/X/TH and Suryaveer Singh/ X/DH had participated in Interschool Debate Competition in KS Lodha Public School and they were awarded with certificates and token of appreciation. Due to the extreme cold School timings were changed to 10:00 AM to 3.00 PM. 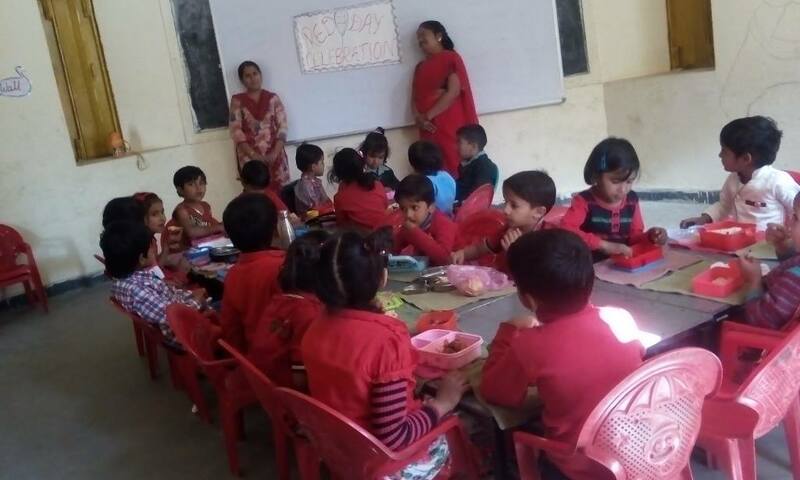 Friday, 13th January: Students of Pre Primary Classes celebrated Red Day with great interest and enthusiasm. They all wore red dresses. They were told to bring red fruits and vegetables. They did all the activities related to red colour. They enjoyed a lot. 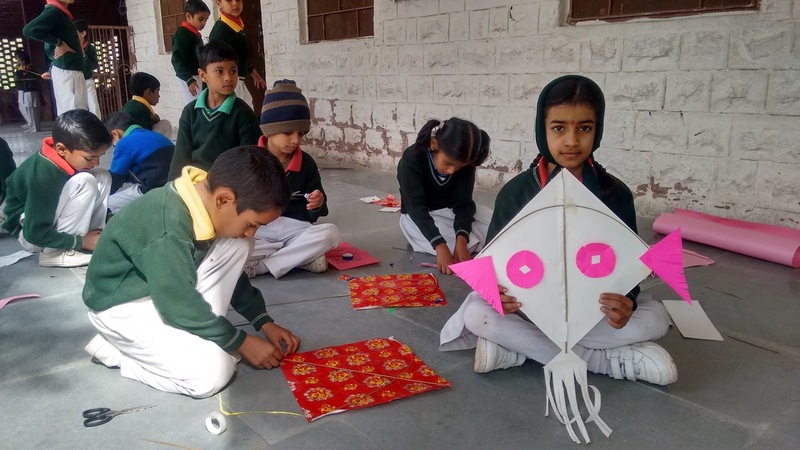 Saturday, 14th January: On the occasion of Makar Sakranti Kite flying and Kite making Activity was organized for the students of Class I to XI. Students of Class I to V made beautiful kites and displayed it on the soft boards. 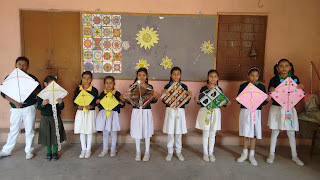 Students of Class IV- XI flew kites on the ground.